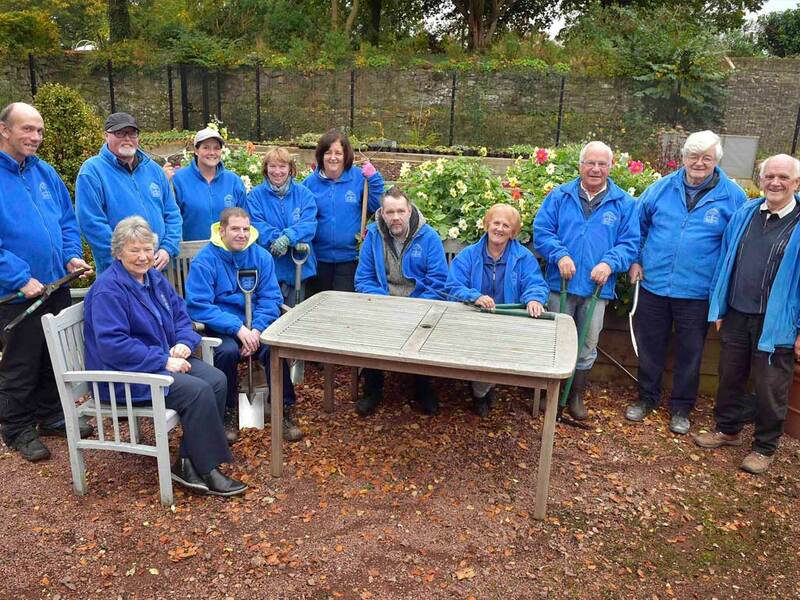 Castlebank volunteers are getting their local park ready for summer thanks to a grant from Tesco. Castlebank Park, which has been reinvigorated by Lanark Community Development Trust in recent years, received a special cash injection from the supermarket’s Bags of Help scheme. The £5000 grant funded the purchase of shrubs, flowers, equipment, uniforms and a new composting system. Over the winter months, fledgling plants will be nursed in the park’s polytunnels, before being transferred to the gardens and displayed in hanging baskets around the town centre later in the year by Lanark in Bloom. Sylvia Russell, Chairman of Lanark Community Development Trust, said: “Our volunteers are back on site and hard at work preparing for the year ahead. Tesco works in partnership with charity Groundwork and greenspace scotland to deliver its Bags of Help funding scheme, which awards grants to a variety of local projects across the country. The grants are raised from the sale of carrier bags and the recipients voted for by customers in store. Tony McElroy, head of communications for Tesco in Scotland, said: “This is another wonderful example of how Bags of Help funding can help our communities thrive. The Lanark Community Development Trust is a charitable non-profit body which carries out projects for the common good. It has just opened its new Horticultural Centre at Castlebank Park. New volunteers are always welcome, find out more on the Development Trust website. The group have also been chosen to feature on Bags of Help voting units in Tesco stores across the region. Funding is available to community groups and charities looking to fund local projects that bring benefits to communities. 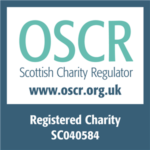 Anyone can nominate a project, and organisations can apply online. To find out more visit www.tesco.com/bagsofhelp.